The immunisations below are free through the state government and national immunisation program (NIP). There are a number of different circumstances in which adults might be recommended additional vaccines. 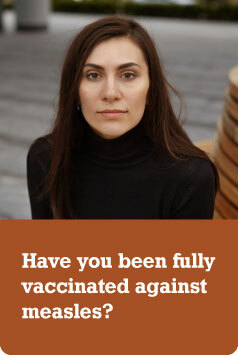 You can read more about adult immunisations at the Immunise Australia website. medical treatments may have special vaccine requirements. vaccines are recommended for you. Find out where you can get immunised.